Primary Care in Lakewood, with the emphasis on “Care”. 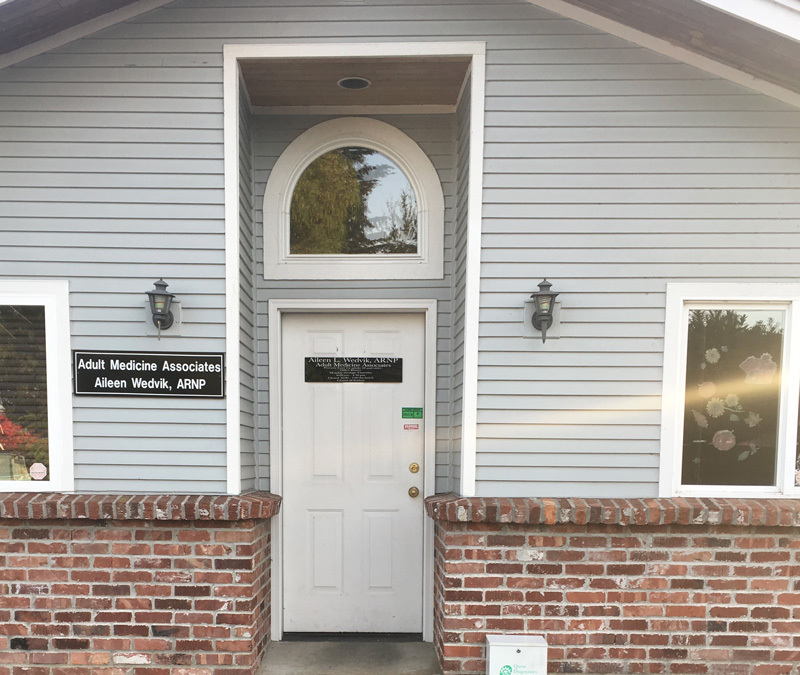 Here at Adult Medicine Associates, we provide a small and personalized healthcare “home”. It is our belief that we can serve you best when we get to know you personally, understand your health goals, and empower you to make your best healthcare decisions. You are not a “number”, but a real person. We’d love to get to know you! Pain Management: We offer, as part of your care plan, management of your chronic pain. We understand that patients with chronic pain often endure the critical judgement of others. We understand that chronic pain affects not only the patient, but their entire family. We understand the frustration of obtaining treatment for chronic pain in today’s political environment. We are here to help. We are not part of any large healthcare organization. We are small, nimble, and have the freedom to help our patients in whatever manner we find best. We are unencumbered by corporate rules. We can, however, refer to specialists within these large healthcare systems, as needed. There is a 24-hour call system in place, to help with any medical emergencies that might arise. It is our goal to keep you out of the emergency room, urgent care center, and the hospital. We strive for quick treatment of problems and prevention of any complications. You have a life to live, and we want to keep you healthy so you may live it!